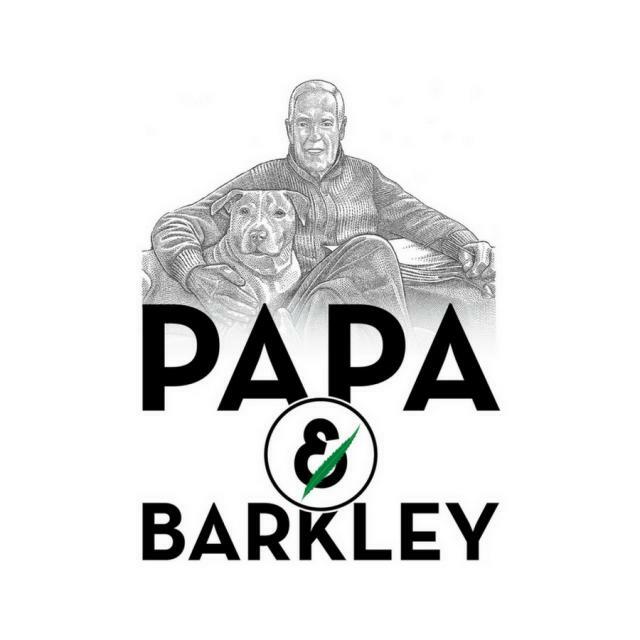 Papa and Barkley was founded in 2016 when our founder, Adam, was working on finding a product to heal his father’s debilitating back pain. After conventional treatments failed, he researched and created a surprisingly effective cannabis-based pain relief balm in his father’s kitchen. The home remedy not only helped to bring his father out of a bedridden state, second only to the love of the family dog, Barkley. We make our products with premium sun-grown cannabis combined with a little heat, pressure, and a whole lot of love. 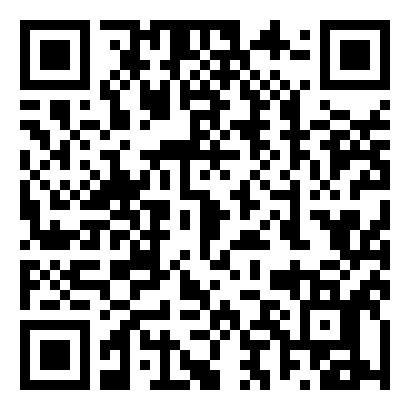 Our original formulation was created by a son’s mission to ease his elderly father’s debilitating pain. Today, we are a proud team of caregivers, scientists, and professionals with a mission to unlock the power of cannabis to improve people’s lives.